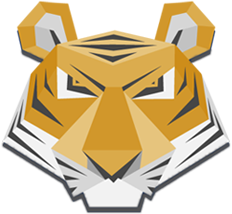 Paper Tiger Online - The easiest way to manage your documents! Sign up for Paper Tiger in 60 seconds! Thanks for choosing The Paper Tiger! You'll use this email address to sign in. We accept POs for annual payments. Contact us at sales@thepapertiger.com for details. After creating your account, you will be immediately signed into Paper Tiger. You can cancel your Paper Tiger account at any time, there are no contracts or cancellation fees. You will be billed $72 immediately and will be billed again on this date next year. By clicking Create my account you agree to the Terms of Service, and Privacy policies.